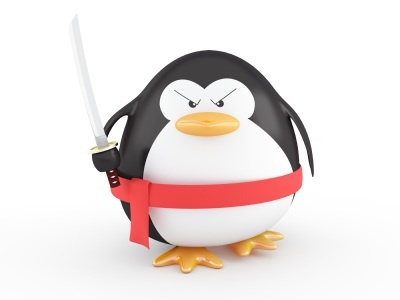 Have you ever heard of the Google Penguin update or Google Panda update? 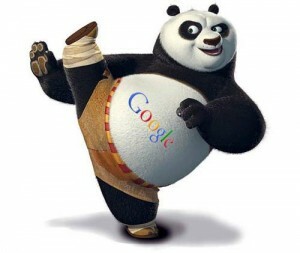 Both of these updates really shook up the Google organic ranking for many industries – but WHY? Before we get into the technical answers of WHY, let’s do a quick review about what exactly a Google organic ranking is (or for that matter, any search engines organic listing). On most computers when you do a Google search, the FIRST 3-4 listings are PAID ADS, also known as Pay Per Click, or for Google it’s called Google Adwords. All of the listings on the right side of the page are also paid ads. You can click on these and probably find what you are looking for BUT those sites don’t necessarily have the most relevant content for your search, they may just have a keyword you used in the list of keywords they bid on. The Google organic ranking is everything on the page UNDER those first 3-4 paid ads. Google’s algorithms are always changing so there is no exact answer of how to get to the “top of Google”, however, the bottom line is, Google is always looking for the most relevant site to pop up first in their search results. So, what is important? Content is KING – the more content you have about your subject matter, the better. Links are also a huge part of the process. There is a massive strategy about link building for websites in Scottsdale, but in easy terms, the more powerful and relevant your links and content are, the more Google puts emphasis on your site and makes you the industry authority. Whenever Google creates a major algorithm change they name it and then implement it. If you have seen a big decrease in rank position chances are you were impacted by a new Google algorithm update. Google Panda is a change to Google’s search results ranking algorithm that was first released in February 2011 but has had a TON of variations since. The change aimed to lower the rank of “low-quality sites” or sites with “thin content”, and return higher-quality sites near the top of the search results. Google Penguin is a change to Google’s search results ranking algorithm that was first released in April 2012. 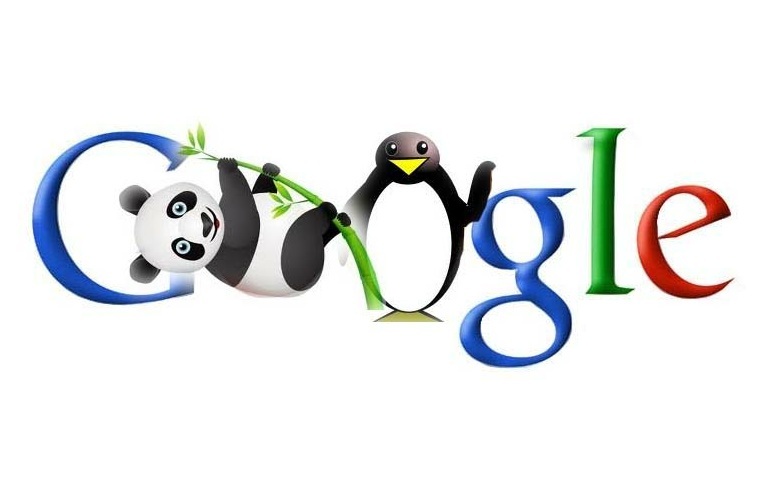 The update is aimed to decreasing search engine rankings of websites that violate Google’s Webmaster Guidelines and those who had too many “unnatural” links. They also penalized those who used “Black hat” tricks for SEO.